Melbourne’s iconic retail strips will weather the introduction of US giant Amazon to Australia, according to Fitzroys. Fitzroys Leasing Director Rick Berry said strip centres will continue to be an important presence in our communities, underpinned by Melbourne’s population growth and its strong quality and mix of operators. “Fitzroys’ view is that strip centres have been adjusting and re-mixing to take into account online retailing over the last few years, and that Amazon’s impact will be limited as much of the change has already taken place,” Berry said. “In addition to this there are a huge number of personal care businesses such as hairdressers, beauticians, skin care clinics, masseurs and gyms opening in the strips - trends we’ve seen growing in this part of the sector over the last three-to-five years. Berry said many of the strip centres have struggled at various times throughout history, whether it is the result of changing retailing patterns, car parking issues or development of undercover shopping malls nearby. “Typically at these times, rental rates reduce to reflect declining tenant demand and new retailers enter the strip. Very often these retailers are new and innovative, and kick-start a new cycle for the centre. More generally, we anticipate retailers now successfully competing with online retail are typically getting it right to date and will be encouraged to review and revitalise the quality of their products and services,” he said. “The retail mix in a strip centre reflects market demand rather than the pre-determined mix there is in major shopping malls, which may be seen as a strength and a weakness for strip retail, but reinforces the strips’ own individuality. The more recent revolution of medium density mixed-use retail/residential developments that has further accentuated the extended trading cycles of these centres and added to their vibrancy. 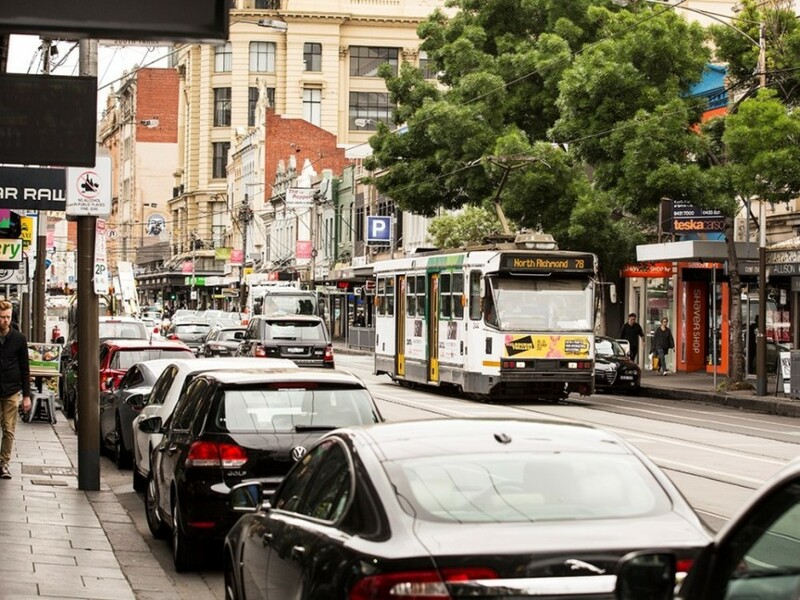 “A large proportion of Melbourne’s rapid population growth is being accommodated in the inner- and middle-suburban retail strips and this is generating sustained local demand – particularly in the hospitality and retail services sectors,” he said. 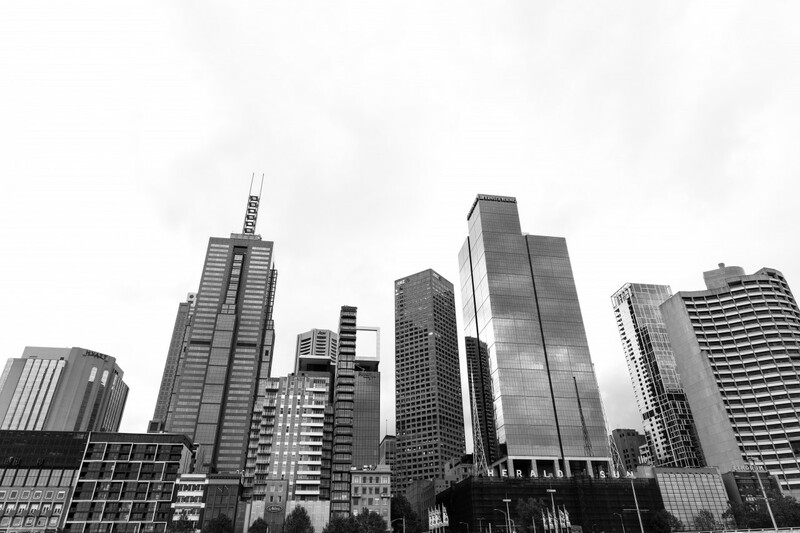 “Melbourne’s population growth has been underpinning all sectors of what would otherwise have been a weak retail leasing market over the last few years,” he said. Fitzroys Director David Bourke says Melbourne’s retail strips are always cyclical, both as a sector and individually. “Subdued tenant demand over the last few years has not been as severe as it was in the 1990s and as we’ve typically seen, the more significant vacancy and rental growth issues relate to a handful of centres rather than the whole sector,” he said. “In some centres, such as High Street, Armadale where there is a low level of vacancy, we are seeing significant rental growth – probably in the order of 20%,” he said. Bourke said investors have shown ongoing faith in retail strips across Melbourne, with sales achieving benchmark figures and yields of the 4% mark and below. In recent weeks Fitzroys sold the Bakers Delight in Port Melbourne’s Bay Street for $2.7 million at a record building rate of more than $31,000 per sqm, and the Commonwealth Bank at 414 Hampton Street, Hampton at 3.2%. Since the beginning of Spring, it has also sold a classic double-fronted retail property at 1425-1427 Malvern Road, Malvern, leased to Antiques and the Milton Wine Shop for $3.02 million, at 2.68%; Russian restaurant Nevsky at 476 Glen Huntly Road in Elsternwick for $1.5 million at 3.7%; the Devola fruit shop at 616 Hampton Street for $3.385 million at sub-3.5%; and 28 Puckle Street - marketed for the first time in 105 years - for $1.7 million at 3.5%.